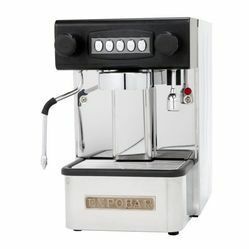 Leading Manufacturer of expobar office control espresso machine, rancilio - classe 5 usb coffee machine, rancilio coffee machine, bunn coffee server / brewers and bunn coffee brewers from Mumbai. 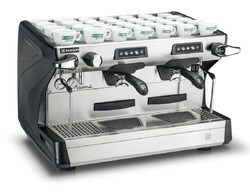 Soft Heat servers are the latest in quality coffee heat retention technology. 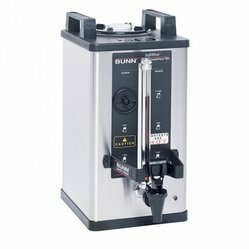 Designed for Single and Dual SH Brewers. Safety-Fresh® patented brew-through lid with vapor seal and spill prevention. 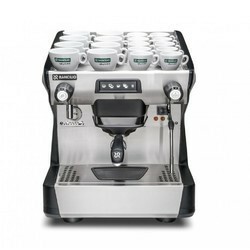 Looking for Coffee Machine ?